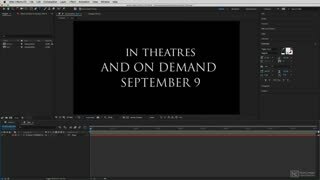 Whether it's text justification, animating text on a path, or creating stylized 3D text, Adobe After Effects CC is the perfect tool to use. 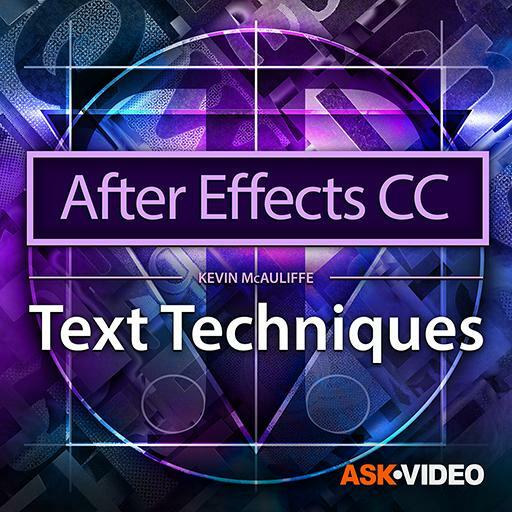 In this course, Kevin P McAuliffe guides you through everything you need to know! 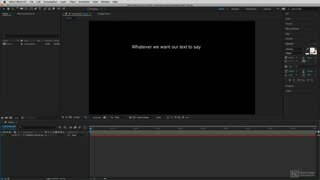 First, you learn the basics for creating and manipulating text. You discover the Type tool, you get a deep tour of the Character panel and all its parameters, and you learn the important (but often difficult to grasp) concept of Rasterization. 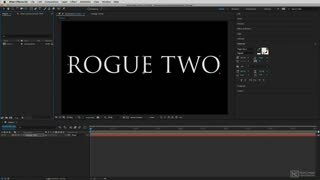 Next, Kevin covers the differences between Kerning, Tracking, Leading, and he explains how and when to use these important typography concepts. 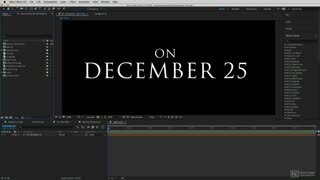 Then, you explore how to go beyond the built-in presets when animating text, and you dive deep into 3D by animating text along the three axes. 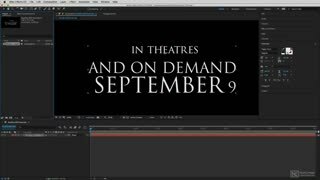 Continuing with the course, you also learn about blend modes, how to animate text along a path, how to create the very popular “text slam” effect, and more! 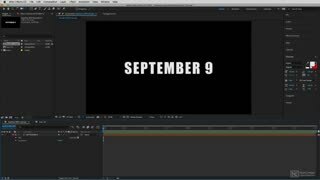 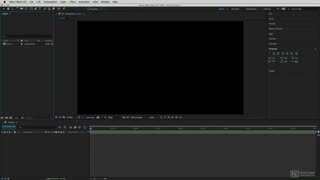 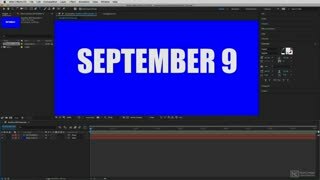 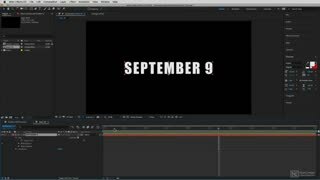 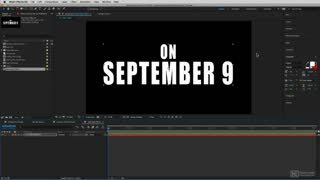 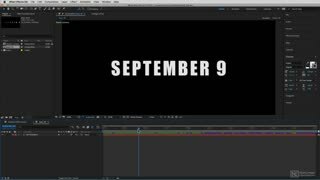 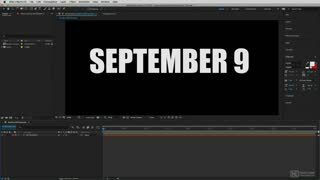 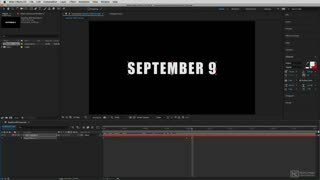 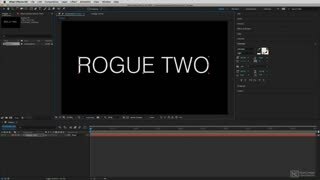 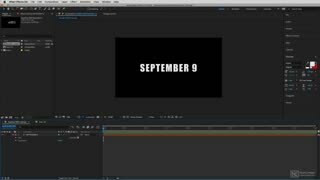 So join Kevin P McAuliffe in this 20-tutorial course, and learn the essential knowledge you need to master to get up and running with text in Adobe After Effects CC!